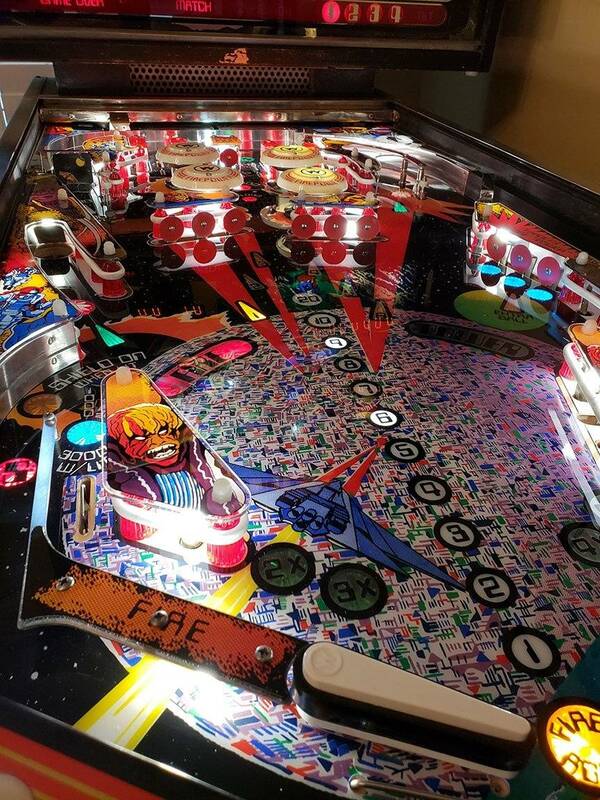 Looking forward to attending, bringing a machine, and meeting fellow pinsiders. TractorDoc last edited this post 10 months ago. Updating this thread to a buy/sell/trade now that Geocab has the official Cle-Pin Thread going. I would be interested in adding (yet) another Classic Stern to the collection -- can be a project or complete. 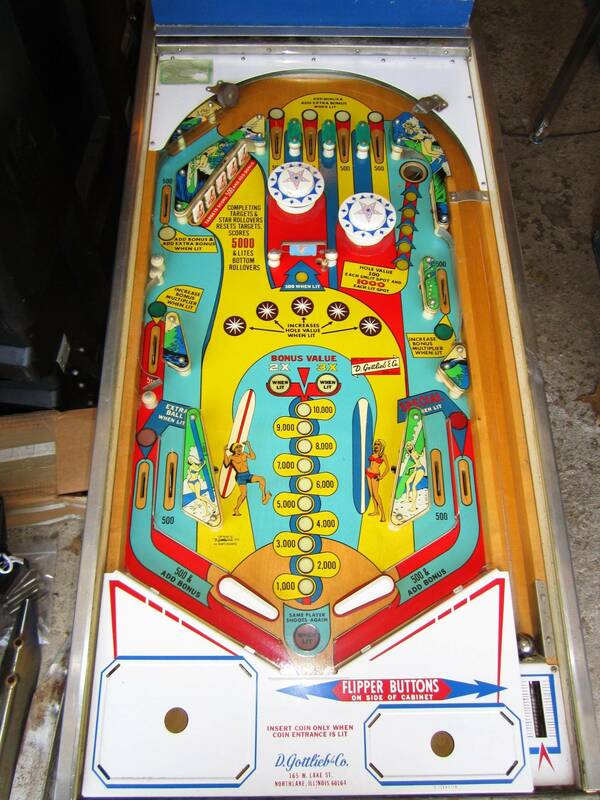 Not much to offer up in trade, thinking of bringing a SS Joker Poker to the show for play. Would be interested in purchasing the following games: Pistol Poker, F-14 or Shadow. Thank you. 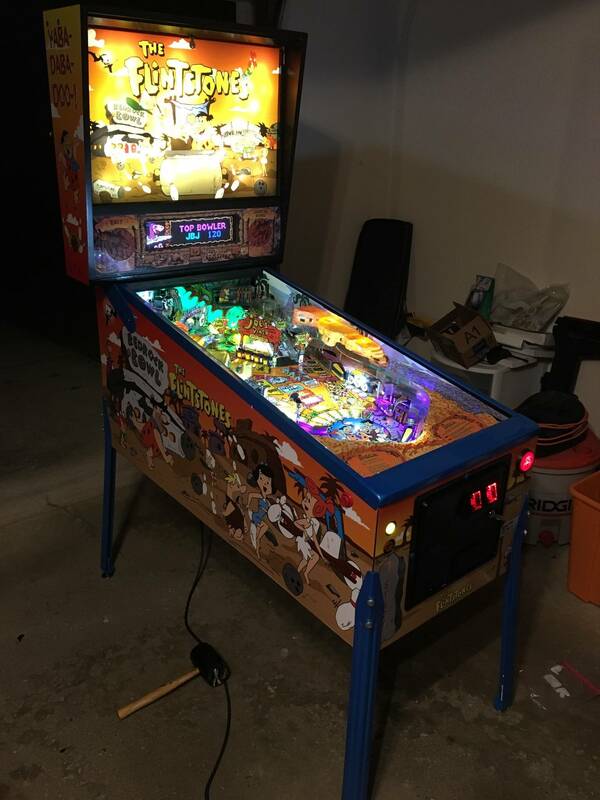 I just finished my Flintstones resto-mod. I may be persuaded to sell it at the show. 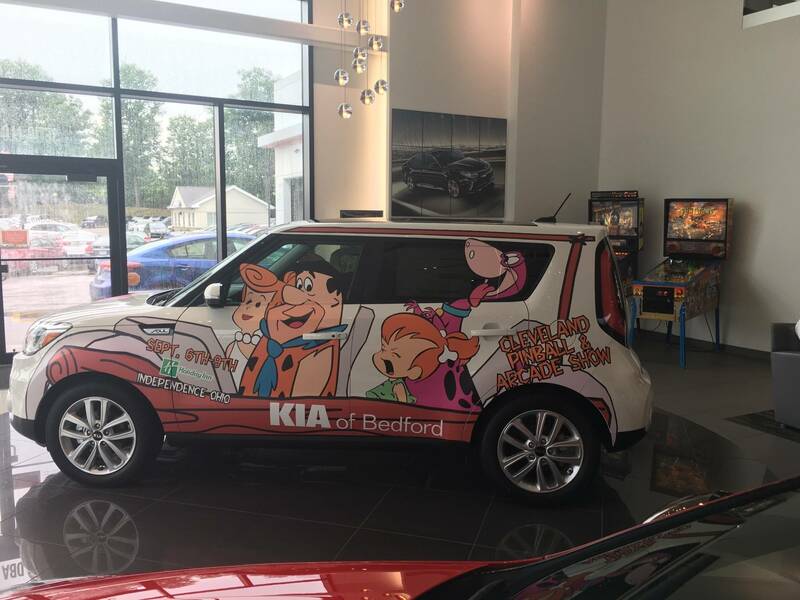 Come find me at the Kia of Bedford booth. Looking for the following games. If anyone has one for sale, Let me know! I will have a sopranos for trade. Dmd games only. 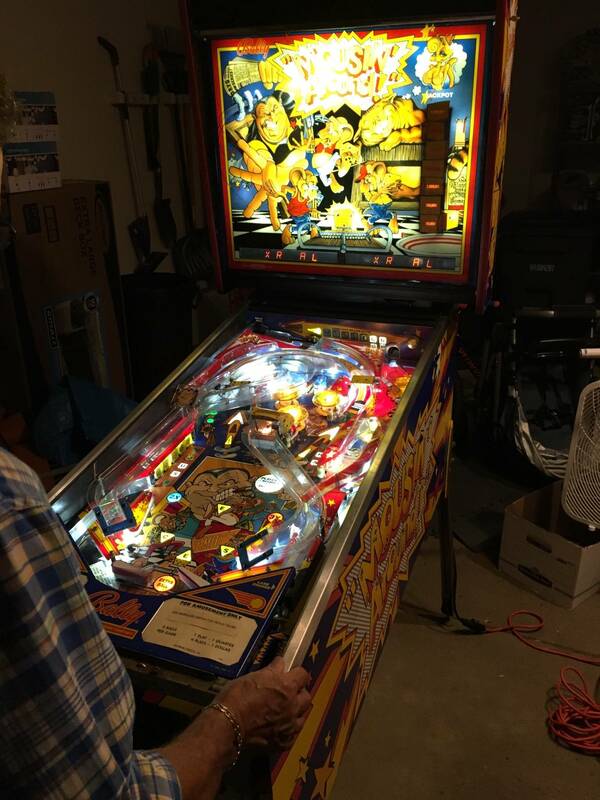 Like new condition with LEDs. 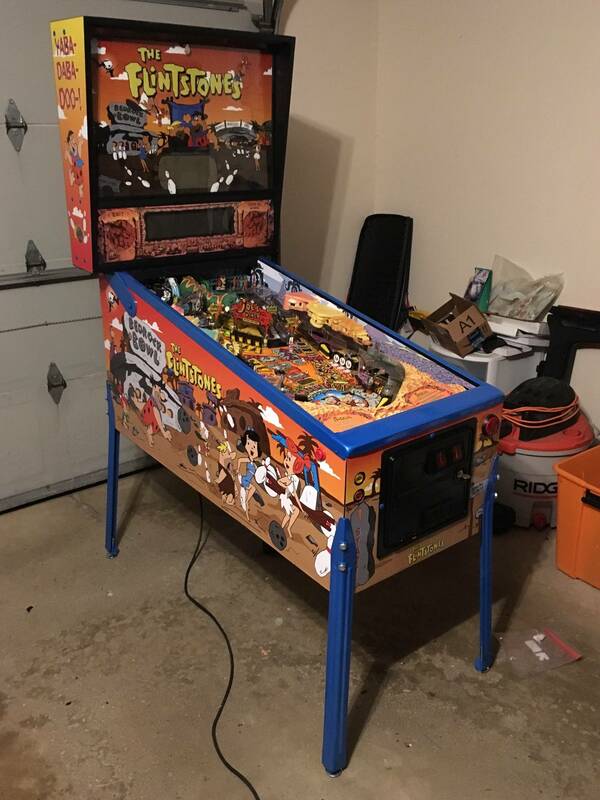 Considering mixing things up and trading my Earthshaker (not looking to sell at the moment). Interested in Jurassic Park, Baywatch, and No Fear. Could add a bit of cash to even up if needed. grantopia last edited this post 8 months ago. 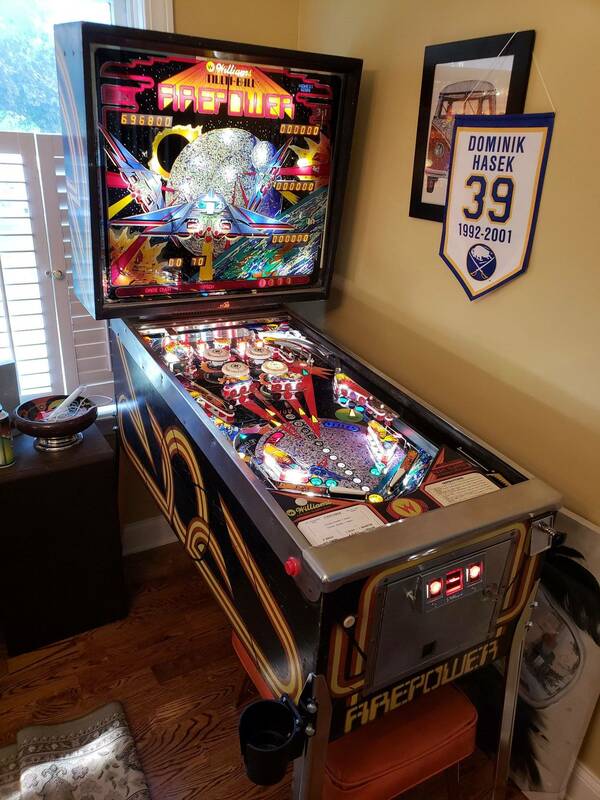 Looking to sell my Riverboat Gambler - link below. Can setup easy pickup less than 20 minutes from the show. I did some cleaning up today and have some parts I'd like to sell and can bring to the show. Sent a pm on the space shuttle topper. The show is a week away. Is nobody selling anything? 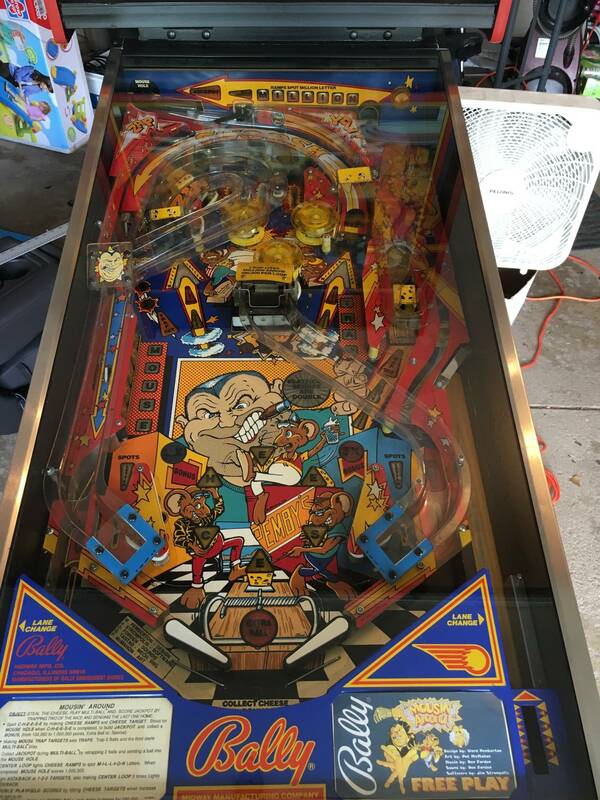 Anyone have a Gottlieb Volley to sell? 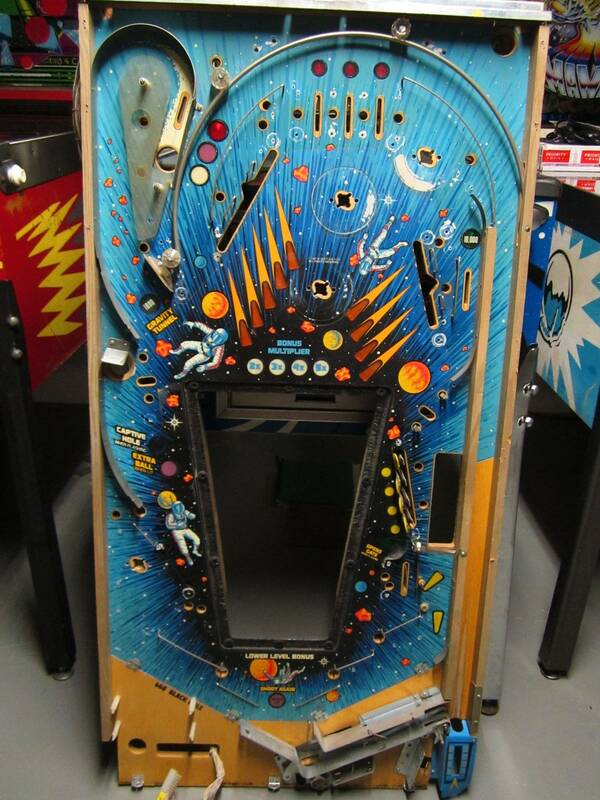 I could also use a Bally EM Freedom backglass. I’m selling the Pin and the matching Soul. The game is setup at Kia of Bedford if anyone wants to see it prior to the show or make an offer. My son wants me to bring it home but I am eyeing either a BM66 or a Deadpool. Flipper fidelity speakers, sub and volume control. 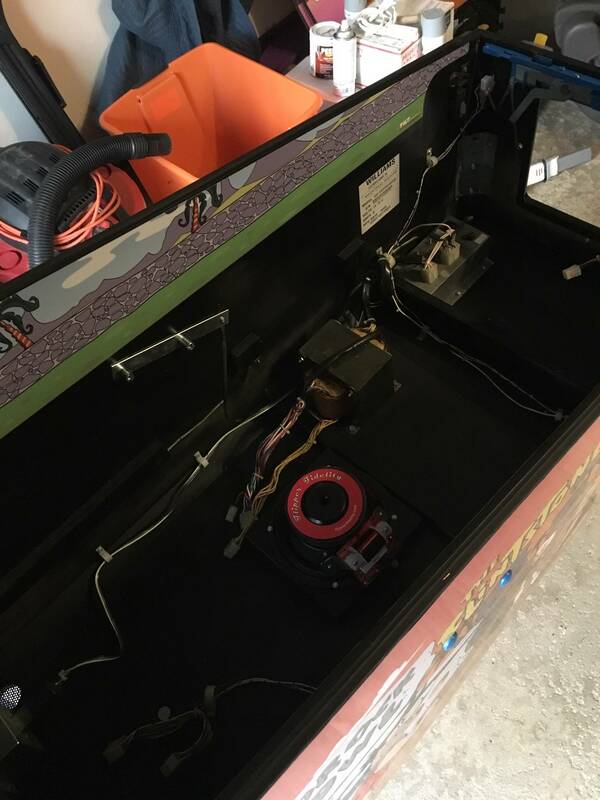 Has coin mechs and coin box. Titan rubbers, posts and rings throughout. Latest ROM patched to eliminate ghosting. Extra eat at joes plastic. $4950 but buyer must keep the game at the show through Sunday in the Kia of Bedford booth with the car. That is the nicest FS I've ever seen. 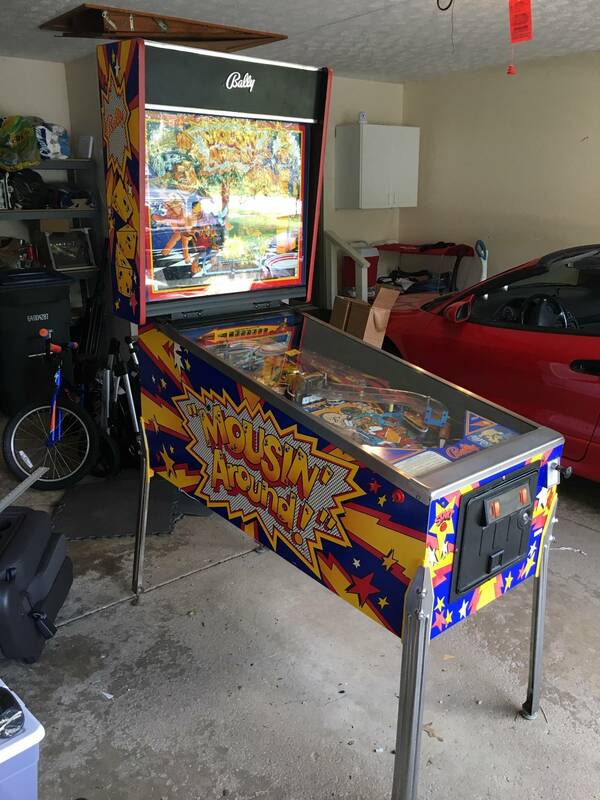 Gorgeous pin- probably worth more than a kia soul. Hey now! Don’t Kia bash! 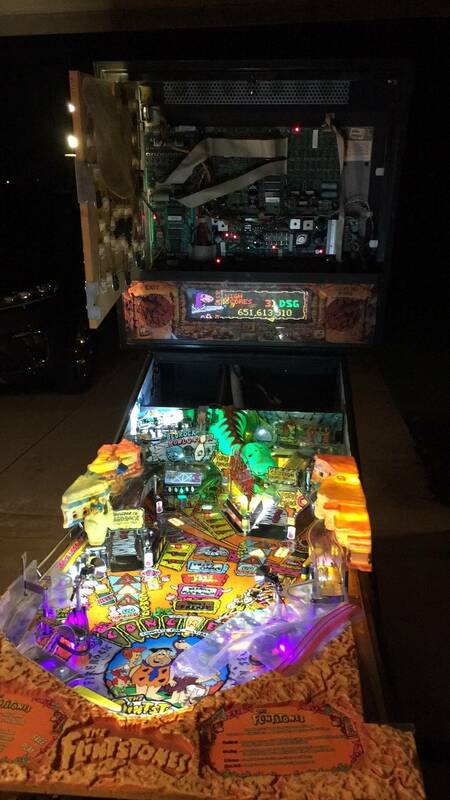 I Have Metallica Side Blades, Snake Fangs, and Whitewater Cabinet Decals for sale and can being to the show. 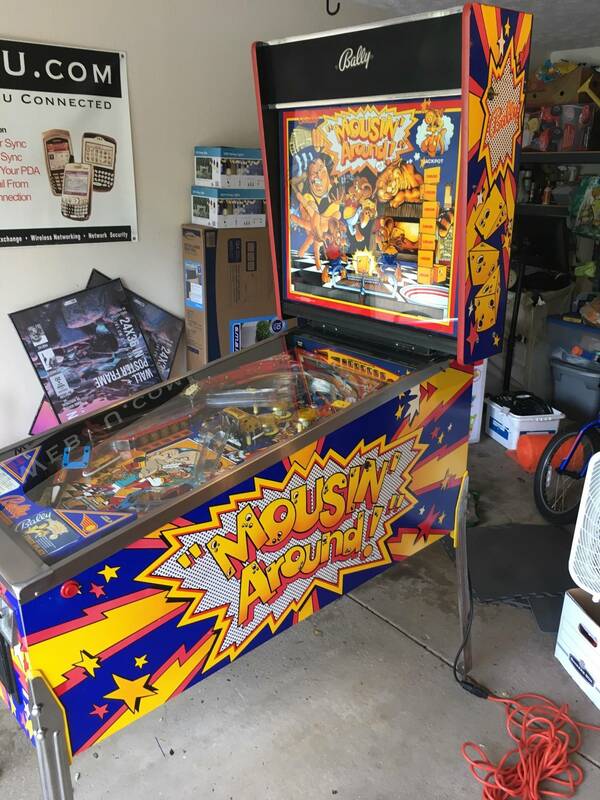 If you hadn’t seen it in the other thread I was planning on bringing a Mousin Around to the show. I had a few people message me about it today but nothing firm so I still intend on it being there unless someone shows up tomorrow for it. Super nice NGG will be at the show for sale. Mousin Around is pending sale but it will still be at the show through Saturday. anyone know if deadpool game will be at the show? good. something new to play. First time attending Cle-Pin. Will be there on Saturday. Can bring any of the following if pre-sold. I will have a few Houdini playfield seconds. Starting at $200. PM if interested. 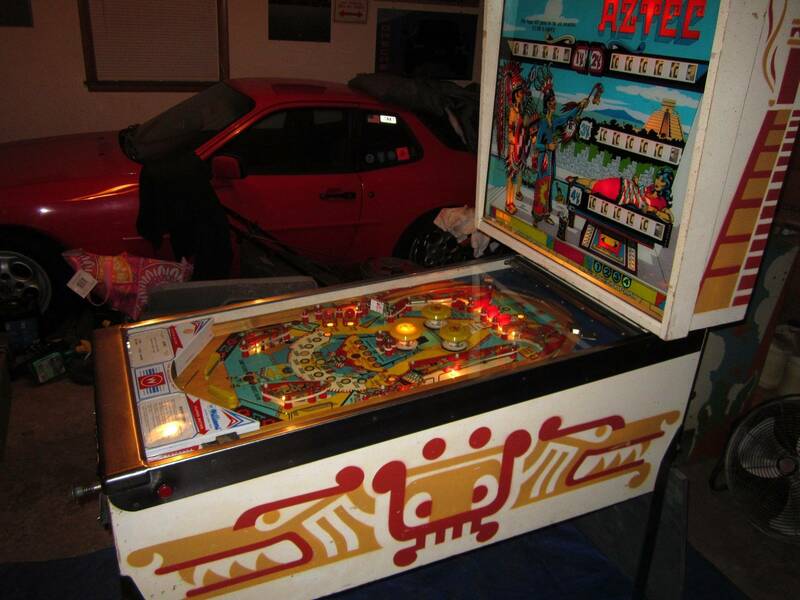 I have a CPR silver TOTAN playfield i can bring to show if anyone interested. Just PM me. Thanks. amkoepfer > Laser Ball BG > sent you a PM ... Thanks !! bos98 That is a BEAUTIFUL Flintsones ! and the SOUL is cool too ... Great promotion and way to get the word out !!! scupbucket > WOW ! Nice Firepower !! Wish I could swing that right now ! tractordoc > Hey Dave ! Maybe we can meet up at this show ... I will PM you !! Here's a big list of stuff I have. I'm not sure what days or times I'd be able to go to the show because I'm in the middle of a big project but I'm only 20 minutes away. Anyone bringing a Baywatch or Jurassic Park to sell? I haven’t seen either at the show.